St. Landry Parish – Shortly after 10:30 pm on November 29, 2018, Troopers from Troop I began investigating a two vehicle crash on US 167 near St. Amand Road. 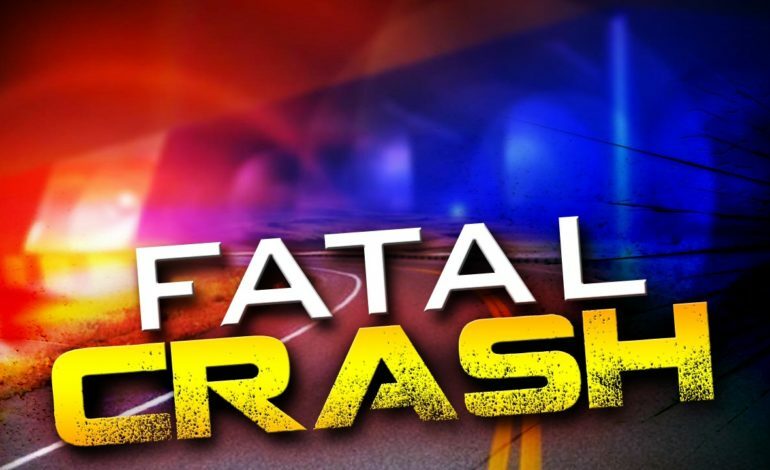 The crash ultimately claimed the life of 49-year-old Cynthia Fontenot of Ville Platte. The preliminary investigation revealed Fontenot’s 2003 Saturn Vue became disabled on the east shoulder of US 167 northbound. A family member began rendering assistance by attempting to push the vehicle forward on the shoulder. At that same moment, 40-year-old David Klier of Opelousas was traveling northbound in a 2000 Dodge Ram on US 167. As the family member pushed the disable vehicle, it entered into the northbound lane of travel into the path of the Dodge. As a result the Dodge struck the Saturn. Fontenot was unrestrained and was ejected from the vehicle. She was transported to Lafayette General Medical Center with moderate injuries. On December 3, 2018, Troopers were notified by LGMC medical personnel that Fontenot succumbed to her injuries sustained in the crash. Klier was properly restrained and sustained only minor injuries. Impairment is not suspected to be a factor on the part of either driver. This crash remains under investigation.